We are going to study meaning. But what does meaning mean? What is the meaning of meaning? Isn’t it all just meaningless? Is semantics just meaningless? It just goes round and round..? 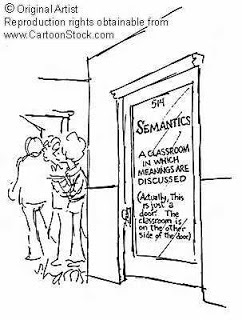 A lot of people say, “It’s just semantics” when they mean that something is meaningless or pointless. Actually, thinking about meaning can help you to make sense of things. It doesn’t have to be pointless. 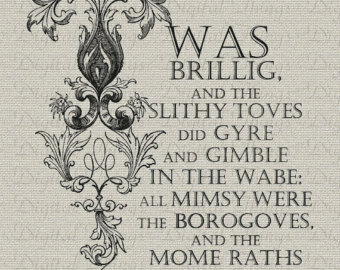 Semantics doesn’t have to be pointless, although it can be a waste of time if you’re not careful! Sometimes it’s important to think about whether we really do understand what words mean. Are we using words correctly? Are we really understanding meanings? In any case, we can do our best to make sure we really understand. It’s not all just imagination, is it? Are the things we believe really true? Do they really make sense?